Out of stock. Please call us for availability! We have pre-ordered these and expect them soon! Nikon Z System. 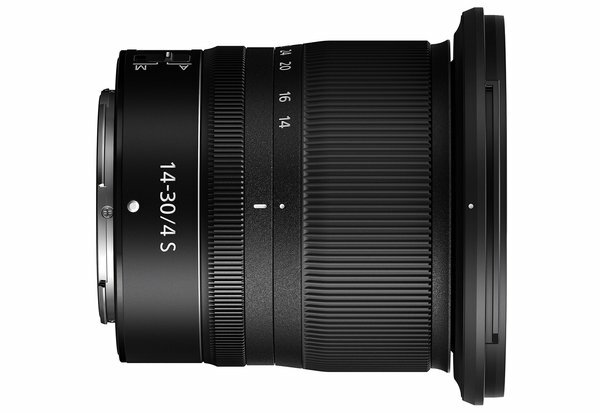 The Nikon Z 14-30mm f/4 S was designed specifically for cameras in Nikon’s full-frame Z-mount system. Z-mount lenses only work with Z-mount cameras, and Z-mount cameras are only compatible with Z-mount lenses. Ultra-Wide Zoom. With full-frame sensor coverage, this lens’s 14-30mm focal length is perfect for landscape photography, architectural photography, and astrophotography. It covers an ultra-wide focal length while maximizing image quality and speed. High-Quality Optics. The Nikon Z 14-30mm’s twelve-group/fourteen-element optical design features four extra-low dispersion elements and four aspherical elements to promote sharpness and color rendering while limiting chromatic aberrations. Nikon has applied Nano Crystal and Super Integrated coatings to the elements to combat ghosting and lens flare, even when you’re working in bright or backlit conditions. Consistent Aperture. The constant f/4 maximum aperture gives you consist performance throughout the zoom range and is useful in average lighting conditions. 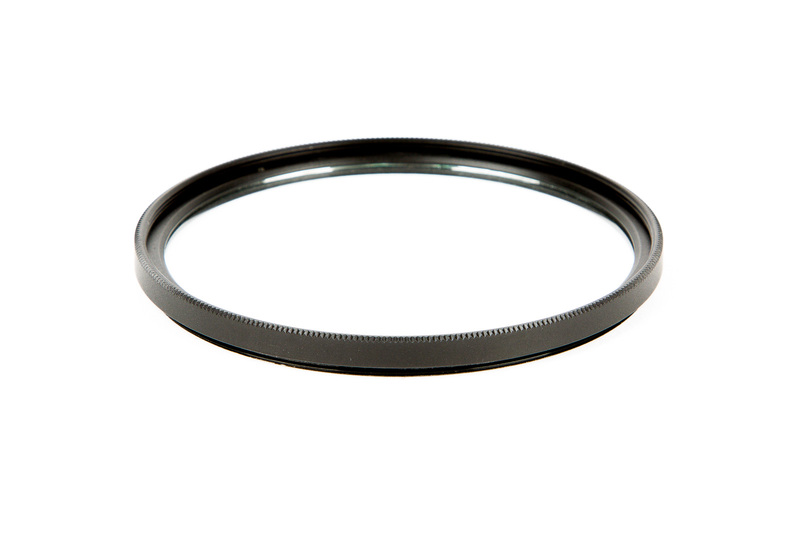 It also contributes to this lens’s relatively compact and lightweight build. 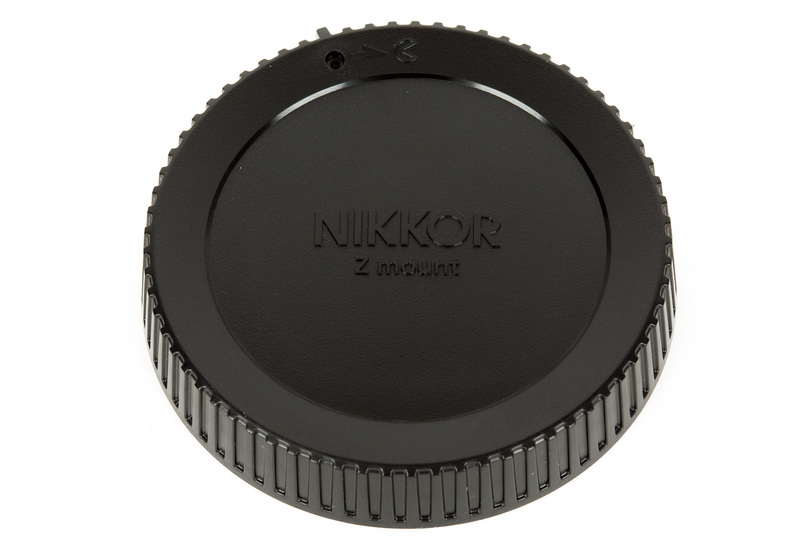 The seven rounded aperture blades contribute to smooth bokeh. Stepping Motor Autofocus System. The stepping motor allows for fast, silent, and smooth operation. Pairing a speedy AF system together with a continuous manual mechanism allows you to hit your focus with confidence, while the internal-focusing design means that the lens maintains its length during focusing. Durable Build. This lens’s durable, moisture-resistant construction means you can use it in adverse conditions without worry. The exposed elements have a fluorine coating to protect them from debris and smearing. 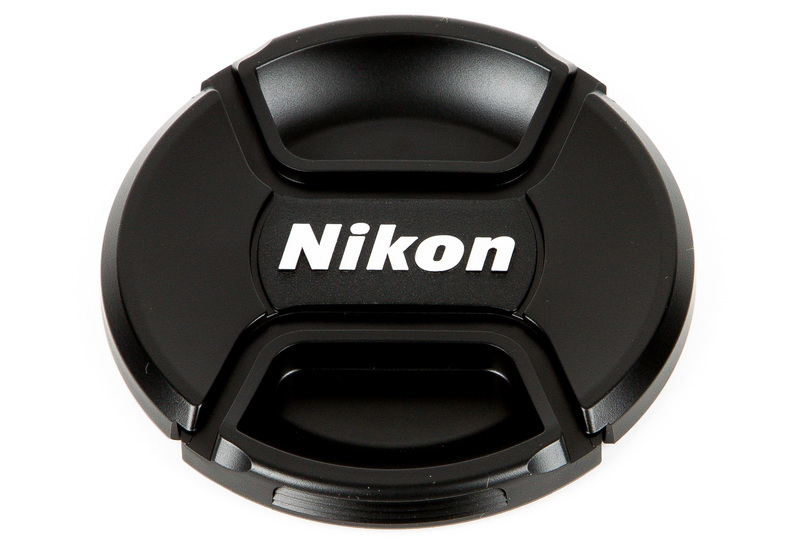 A programmable control ring lets you adjust manual focus, aperture, or exposure compensation.